Just like failing to apply sunscreen until after you’ve experienced a bad burn, spill containment often isn’t thought about until a spill actually happens. 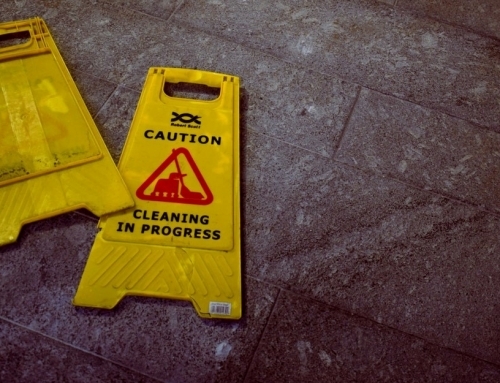 Worksite spills aren’t often at the forefront of your mind – spill solutions come at a cost, and it can be pretty easy to pretend it’s not important or necessary. But in reality, the costs of not effectively preparing for a spill end up being much greater. 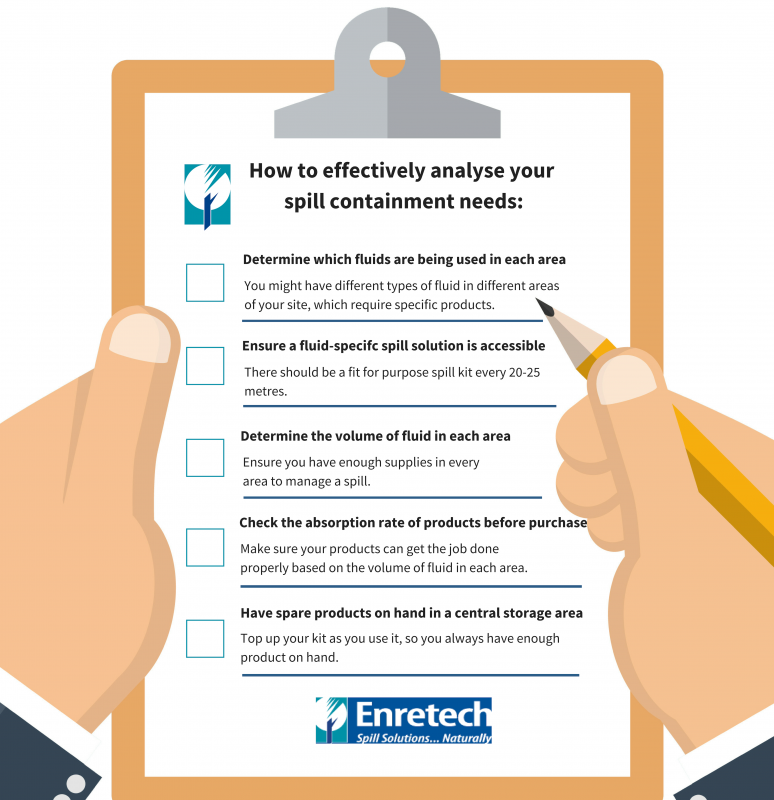 Preparations starts with properly analysing your site-specific spill needs, and using this analysis to purchase the correct spill supplies. While this might sound like a boring and confusing job – where to even start? – it can actually be simply broken down into a handful of easy to answer questions, and be done in a matter of minutes. Firstly, why do you even need to analyse your needs? Why not just buy some spill containment supplies and absorbents? For one, simply having absorbents on hand doesn’t qualify as being prepared for a spill. Different fluids require different absorbents, meaning your products might be unsuitable. For example, certain spill kits can only be used for particular types of spills, whether that is an oil/fuel, water based or hazardous chemical spill – you must have the correct spill kit. If you have an unsuitable product for your situation and you get a visit from the EPA, you could be fined for not having a suitable spill solution – before you’ve even experienced a spill. 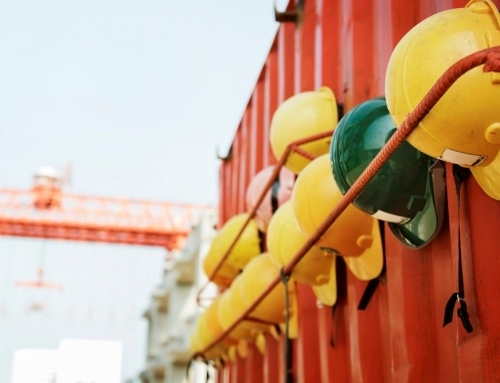 The time and money you’ve put into your solutions will also be wasted when you can’t effectively use them, and you’ll face the problem of an incomplete clean up – which can lead to a dangerous working environment. If this happened at your site, would you be prepared? 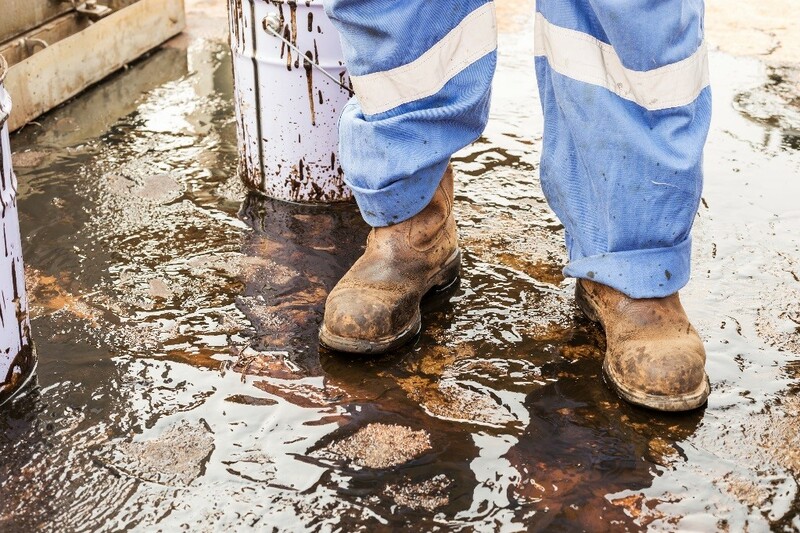 There are a few simple steps you can take to avoid the problems caused by incorrect spill solutions. When you know what to look for, the process becomes simplified and you can be reassured you have exactly what you need for efficient spill containment. Analysing your needs is the first step, which then enables you to effectively choose the right product. 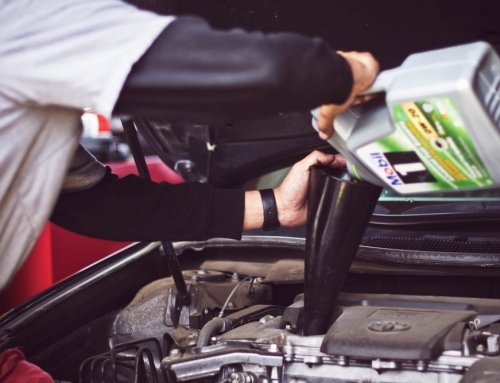 Once you’ve determined your fluid type, volume and absorption needs, investigating the best options to fulfil these needs will give you the best ROI. Cotton pads – An ideal spill solution for larger spills, as they soak up more fluid at a faster rate. Cotton pads are 70% more absorbent than the polypropylene alternative and are biodegradable – breaking down in landfill 500 times quicker. Drain covers – These can be placed on top of floor drains as soon as a spill happens, and ensure that no fluids escape, risking environmental contamination. Workshop kits – These are spill kits specifically built for workshops containing oil and fuel-based fluids. They contain everything you need for efficient spill containment, including the worlds most absorbents floor sweep, KleenSweep. To ensure you always have the right spill containment supplies for your site, Enretech has put together specialised spill kits – like the workshop kit – to suit nearly every need and work site. All our products are sustainably sourced, biodegradable and offer the highest possible absorbency rating. To receive expert knowledge on how to analyse your spill needs or which products are right for you, contact me on 0488 232 741 or click here.